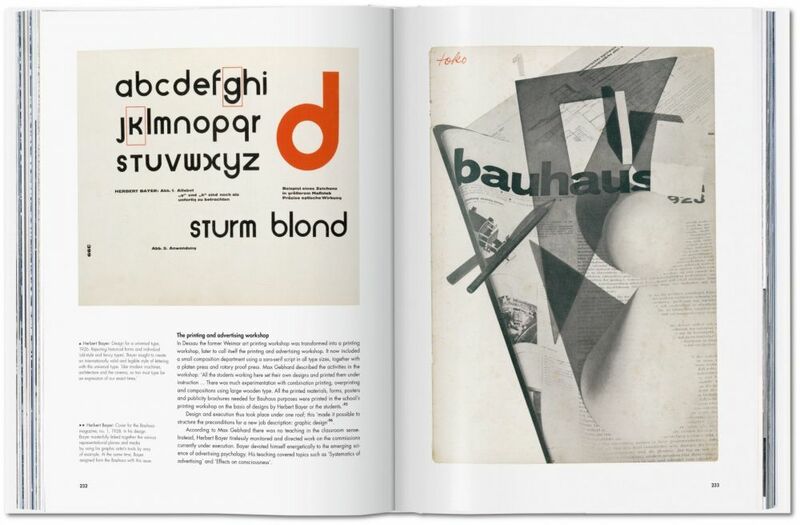 During the period between the two 20th-century world wars, the Bauhaus School of Art and Design established the regulatory bases and guidelines for what we know today as industrial and graphic design. 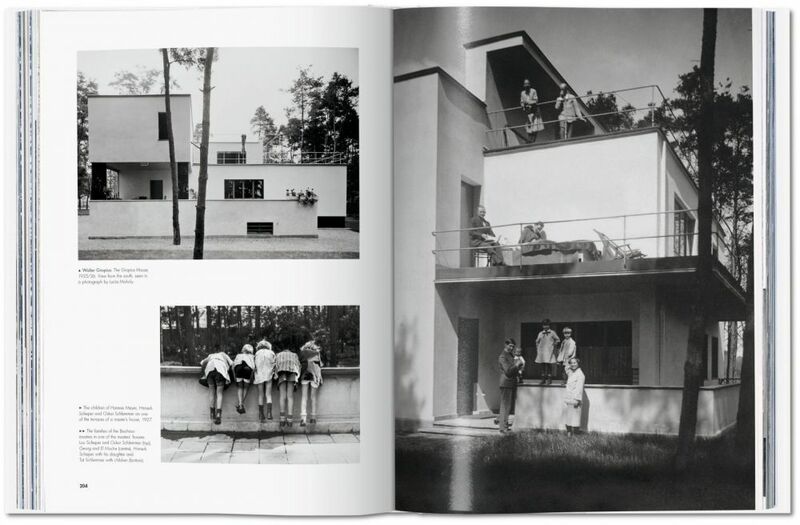 It was founded in 1919 by Walter Gropius in Weimar, Germany. 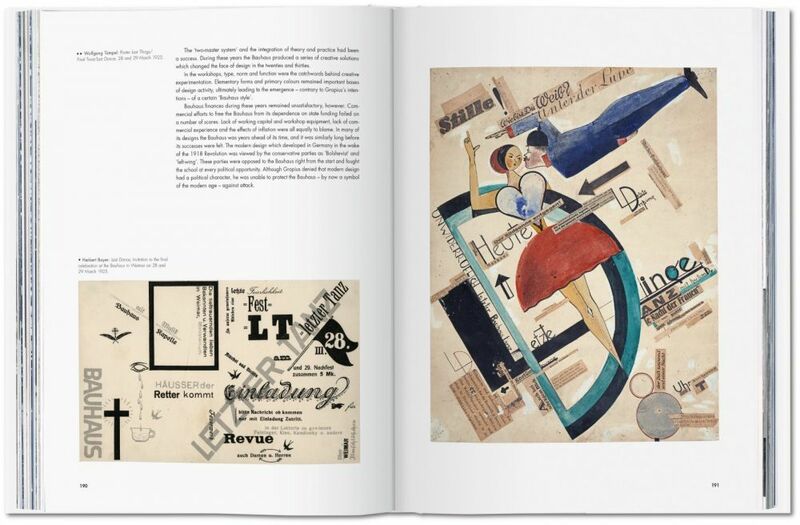 In 1930, under the direction of Mies van der Rohe, it transferred to Berlin, where it completely changed the orientation of its teaching programme. 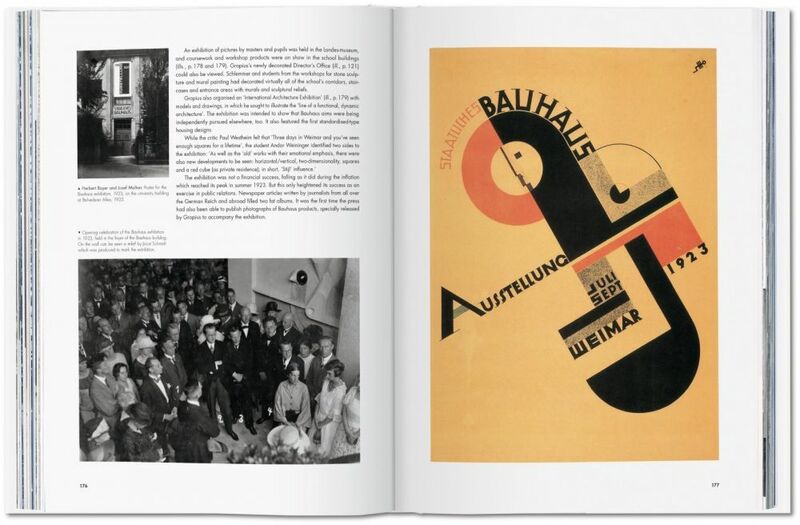 The Prussian authorities in the hands of the Nazi Party closed it down in 1932 because the Bauhaus ideology was seen as socialistic, internationalist and Jewish. 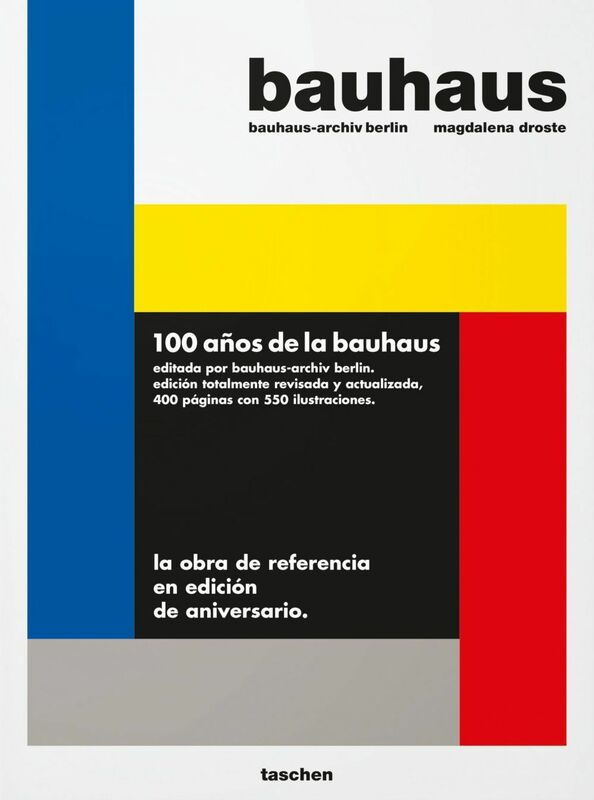 To commemorate the centenary of the institution, this revised and updated guide has been published with the participation of Berlin’s Bauhaus-Archiv. 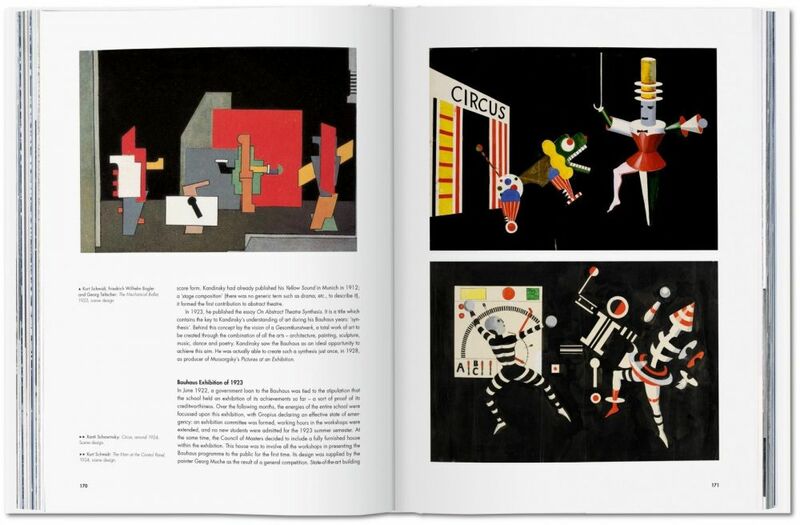 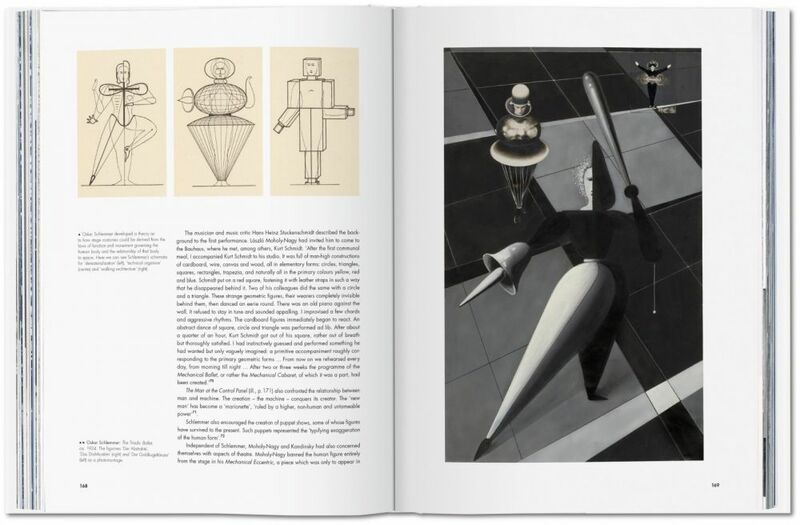 The work features 550 illustrations in 400 pages and includes architectural sketches and biographies of its key figures such as Walter Gropius, Paul Klee and Marianne Brandt.